This time of year I find myself at the farm quite a bit. We apple pick 🍎, we pumpkin pick 🎃, we go get mums 🌻, and who doesn’t like some fresh fall produce 🌶️! Fall in New England gives us so many gifts from the Earth! Naturally, it got me thinking about fruit! You know what is a favorite fruit of mine…Pears 🍐! Coincidentally, these are also in season right now in New England for picking! The focus this week is on my favorite fruit 🍐, and my favorite EdTech tool which has undergone some MAJOR upgrades! Take a look at the “Pearfect” tool to use in the classroom, for all ages, below! Are you a fan of QUIZLET? I hope so, because it’s a GREAT program! It’s even better when “peared” with Pear Deck Vocabulary, a FREE resource! 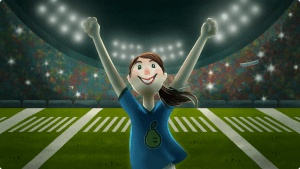 Pear Deck vocabulary allows students to APPLY the vocabulary words, rather than just learn them in a rote manner (word, definition, memorize). The best part, it takes no extra effort if you’re already using Quizlet AND, even better, students LOVE it. Take a look at the video below and consider trying this AWESOME tool! I promise you’ll love this new way to review vocabulary! If you don’t use Quizlet, you can also use Pear Deck Vocabulary by itself. Simply type your words and definitions in, or import from a spreadsheet! The ways to use this tool are endless – check out the article for ideas below! What can I say?! 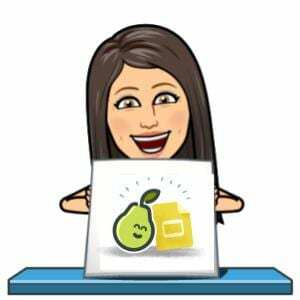 No EdTech tool has my heart more than Pear Deck. 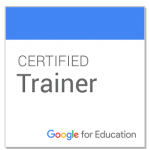 I discovered this tool, through an Edtech friend, about five years ago when they were just a baby company, well before their integration with Google Slides. This tool truly was a game changer in my classroom and my students LOVED it. They asked to use it EVERY DAY! It is so engaging and can do SO MUCH! 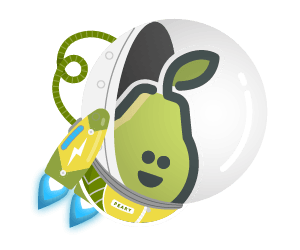 Last year, I even wrote a blog post for Pear Deck about my love for their product. You can read that here. There is not a tool out there that acts quite like this tool! Self-paced, or whole group – see the engagement! 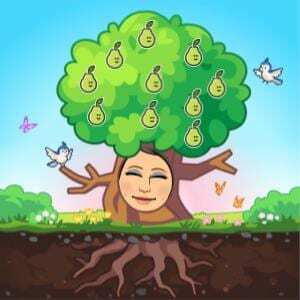 Did you know Pear Deck has an orchard with premade decks? Check it out below! Also, if you’re an avid user of Pear Deck consider submitting a deck, because as I always say…Together, We are Better! I cannot say enough about this tool! 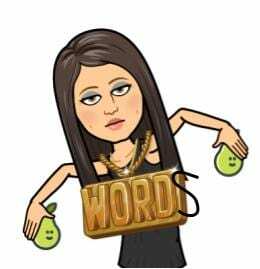 Please reach out today and I would LOVE to walk you through creating and presenting a Deck or trying out Vocabulary so you can see the magical pearfection! 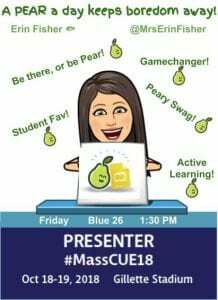 If you’re attending the MassCue Fall Conference, check out my session on PearDeck as well for more! Tip of the week – GRAMMARLY in DOCS! 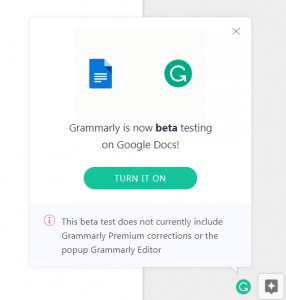 So, unrelated to my theme this week, but certainly needs a mention, Grammarly is now in BETA FOR EVERYONE in Google Docs! Check out the article here, and give it a try! Beta means its still being worked out so it may not run perfectly. However, try it and tell them. The only way they will improve is through feedback…because TOGETHER WE ARE BETTER!